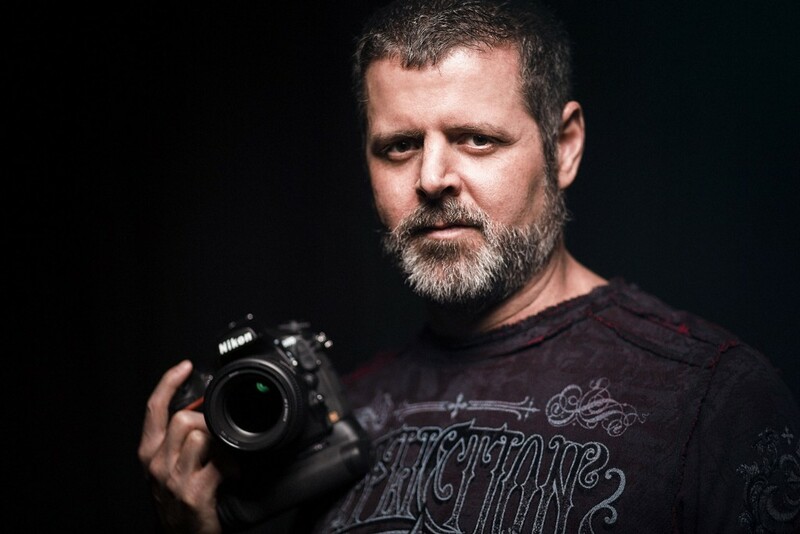 Joe Rotruck’s photography career began during the days of film, when he worked as a lifestyle photographer for hotels and ad agencies. A native of Memphis Tennessee, Joe grew up in southeast Virginia while his Dad served in the Navy. Even though Joe is an established glamour and portrait photographer, his first passion was landscape photography. Disciplined and enamored by leading lines, Joe quickly excelled as a landscape photographer. In fact, it was landscape photography that led Joe to Colorado where he has explored and captured his favorite western landscapes for over 15 years. At some point – maybe it was the long tedious hours spending light painting massive canyons, Joe thought it would be a good idea to photograph beautiful models in his landscapes. This was the catalyst that put Joe’s work over the top. Joe masterfully creates glamour and fashion images juxtaposed within the world’s most stunning landscapes.